Hot, dry conditions and decomposing organic material can cause soil to settle (see blog for more info), leading to cracks in a structure. Tree roots can outgrow their spaces and creep under foundations, causing them to buckle. Leaking water lines or poor drainage can soften soil, caving it in below foundations. Sites that were improperly prepared initially can also have inherent stability problems. No matter what the cause of foundation failure, MacLean Dixie has the solution. Plumbing leaks and poor drainage can soften soil causing foundations to cave in. 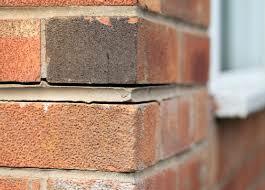 Foundation settlement can be the result of leaking water or waste lines. Retain a licensed leak detection service to test water, waste, sprinklers, and swimming pool lines and shell. 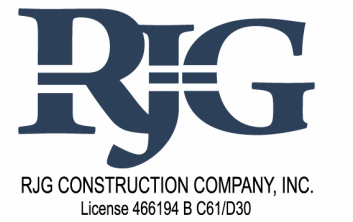 Call RJG and request a site evaluation. RJG will recommend the appropriate type of engineering consultant. Your city will require a licensed engineer to formulate any method of repair in order to issue the proper permit . Now that you have a specific plan of repair, you are in a position to request estimates from contractors based on the assigned scope of work.